Two hundred years ago today, in the village of Thornton near Bradford, a happy event was growing ever closer. A Cornish woman in her thirties and her forty something Irish husband were looking forward to the birth of their fifth child, now less than two months away. That woman, of course, was Maria Brontë and the child to come was the enigmatic genius Emily Jane Brontë. Back in our present day, that occasion will be marked joyously on July 30th, but this weekend another summer occasion will be dominating Haworth: the annual summer festival of the Brontë Society. Many of the events are open to members and non-members of the society alike, and there’s a real variety of events that should appeal to all tastes: a sibling fused smorgasbord. 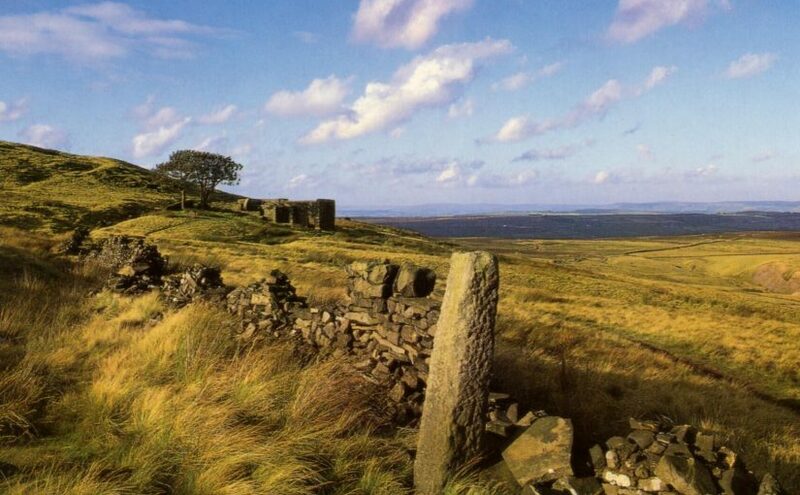 The Brontë Society annual lecture is being given by author and historian Carol Dyhouse who will examine ‘The Eccentricities of ‘Woman’s Fantasy’… And Heathcliff’. According to the promotional material Carol will start the lecture by asking why Heathcliff is looked upon as a romantic figure when the author herself explicitly warned against this. It’s an interesting and oft asked question, although of course in truth Emily made no comment on this whatsoever, or on her masterpiece as a whole, other than what’s contained within its pages. It should certainly be a thought provoking lecture from a foremost expert in her field. Friday night sees ‘History Wardrobe: Gothic For Girls’ take a look at the evolution of gothic literature and fashion from the 18th century to the present day, calling at Charlotte and Emily’s work en route. Also on Friday, Ann Dinsdale, head curator of the Brontë Parsonage Museum and a woman who probably knows more about the museum and the people who lived there than anyone else, looks at the Brontë Parsonage Museum at 90. It’s certainly changed a lot since then, so it should make for an informative and enlightening tale. Saturday night is quiz night in Haworth, as celebrated journalist, presenter and self professed Anne Brontë fan Lucy Mangan hosts ‘The Great Who Wants To Be A Brontë Mastermind Challenge’. Quizzes are always lots of fun (says the man who won Thornton’s Brontë quiz and still has the beer tokens to prove it, ahem – I don’t like to boast) but the competition should be fierce at this one! 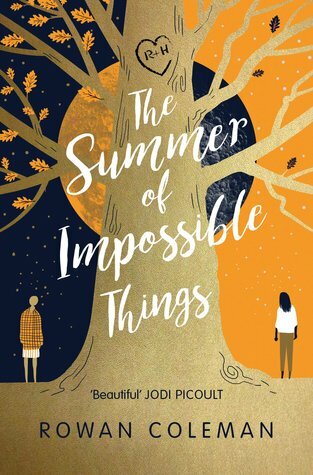 Brilliant author Rowan Coleman, of ‘The Summer Of Impossible Things’ fame, is just one of the team leaders who will be pitting their wits. Of course there will also be the perennial delights available to visitors to Haworth this weekend and beyond, not least of which are the wide stretching moors so loved by Anne and Emily, and the Parsonage itself which now has Branwell’s portrait of his three sisters on loan from the National Portrait Gallery. The pillar portrait is back home and on display! I’m very much looking forward to returning to Haworth this weekend, but if you’re a little further afield there’s also an exciting event approaching in South Wales. 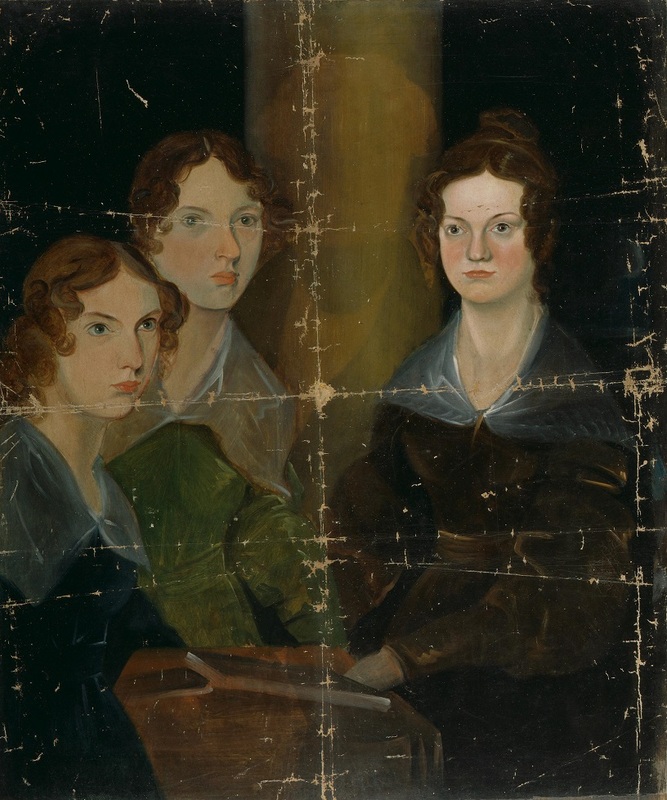 Brontë expert Catherine Paula Han and others are part of a panel discussing Wuthering Heights on 11th June at Cardiff University and it should be an absolutely fascinating talk.